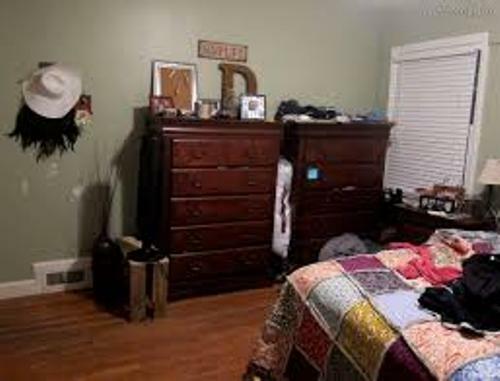 Let me explain some interesting ways on how to arrange a bedroom with two dressers. The small bedroom should be filled with few furniture pieces. You just need a bed frame, a nightstand and a dresser. 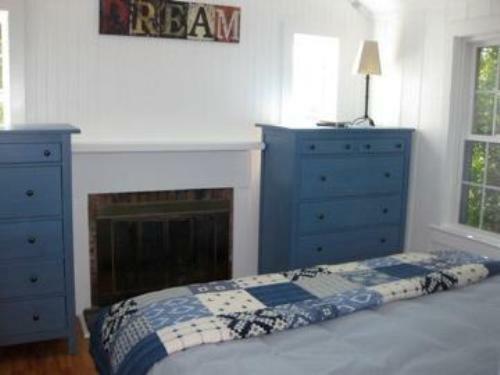 However, you will need to put two dressers if the bedroom is shared by two persons. You need to apply the careful placement because the dressers can create cramped feeling in the small space. Figure out the most effective and efficient ways to keep the bedroom ample even though you have to keep two dressers. Here are the interesting ways to incorporate two dressers in a bedroom. Before you buy the dressers, it is better for you to measure the available space. It will be easier for you get the appropriate dresser if you already know the size of the dressers that you are looking for. 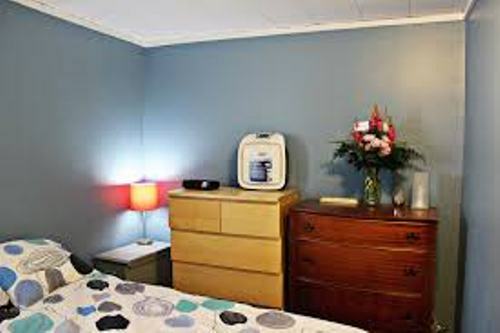 The next thing to do is planning the placement of the furniture pieces in the bedroom like the dressers, bed frame, nightstand and other furniture pieces. The door and window should be free from any furniture pieces. Thus, you can open and close the doors and windows without any interruption. All furniture pieces should be located based on the layout that you have decided on the sketch. Since you want to save a lot of floor space in the bedroom, the dressers should be simple, chic and modern. The traditional dresser is not welcomed in the bedroom for it is too complicated. The traditional one is characterized with its bulky shape and ornate design. If you choose the modern one, it is compact, sleek and space saving. 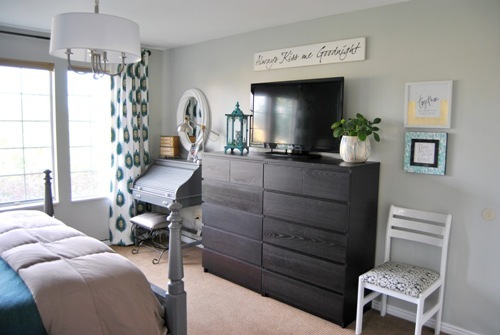 If the kids or teens share their bedroom, the two dressers can be set back to back. Locate them in the middle of the room. Choose the higher dresser which can maintain the privacy of the kids in the bedroom. The dressers can be used as a separator. 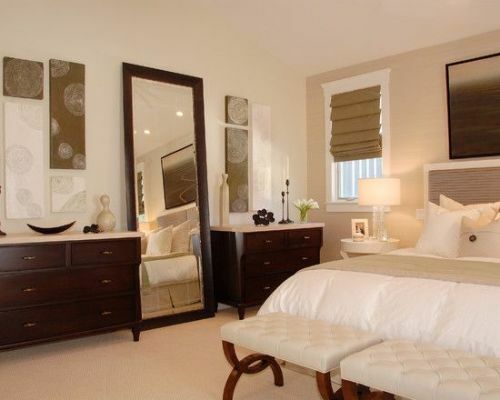 Find ideas on how to arrange bedroom with big furniture here. If the space does not allow you to put the dressers in the middle of the room, you can set the two dressers on the large wall. Get ideas on how to arrange bedroom with two beds here. Are you impressed after reading ways on how to arrange a bedroom with two dressers?